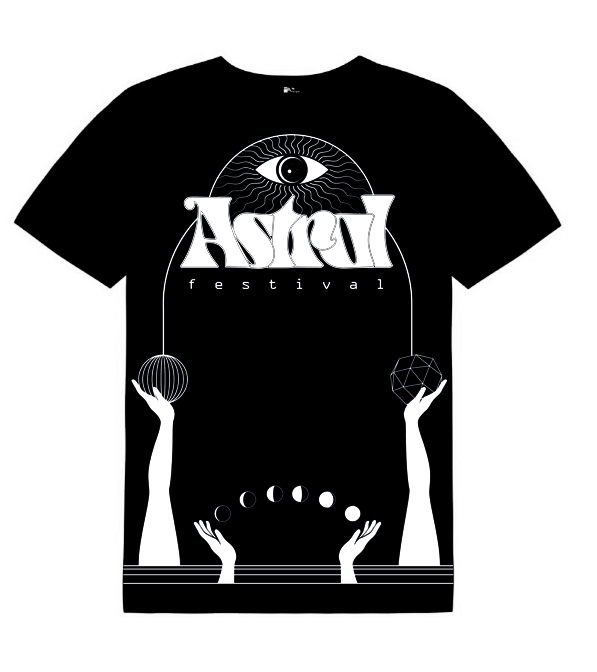 Limited to 100 grab a ticket, an Astral Festival Jumper and an Astral Festival 2019 edition T Shirt at a heavily discounted price. Jumpers are screen printed silver ink on Heavy Blend Gildan jumpers. 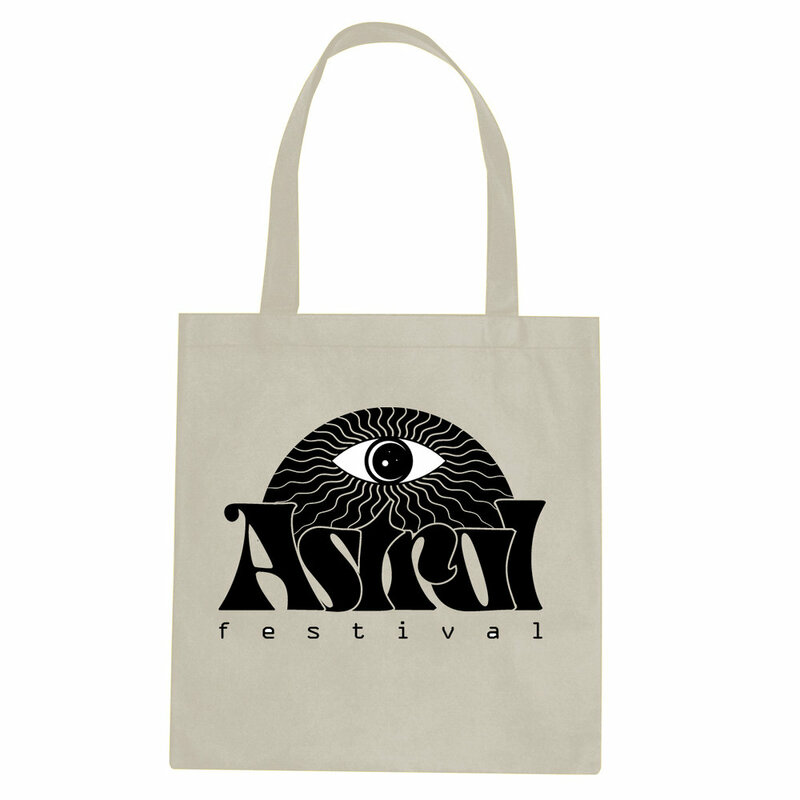 T Shirts are screen printed white ink on Gildan T-Shirts. 2019 poster edition t shirts. Only available in Medium and Large so if you order a small or XL we will get the closest size. Jumpers are screen printed silver ink on Gildan jumpers.